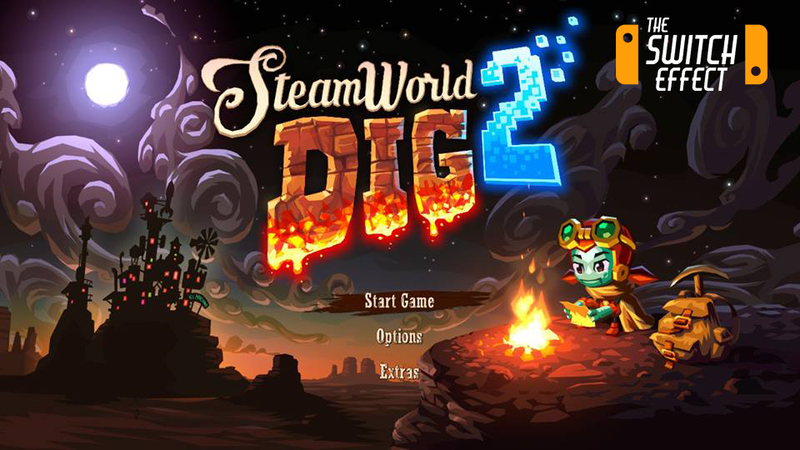 What began as a DSiWare tower defense game (Steamworld Tower Defense) quickly grew in popularity when they released Steamworld Dig for the 3DS. The game was very successful and left plenty of room to come up with a sequel. 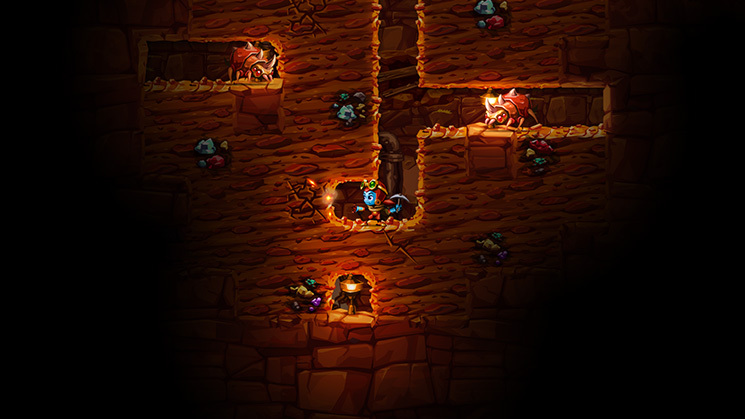 Steamworld Dig 2 has upped the ante with the technology and game play for the series. 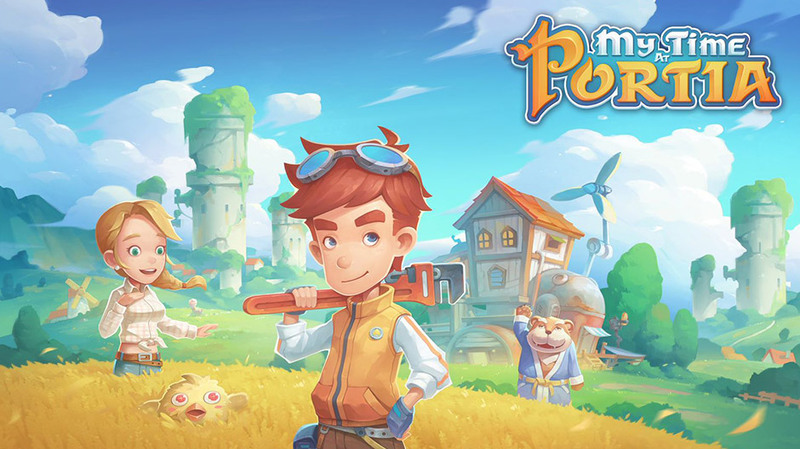 Loading up the game, it is quite apparent that Image and Form has become very confident in the series; the visuals are sharper and more appealing than ever. The game, plain and simple, looks fantastic. Each environment is very stylized and the amount of love that has gone in to the little details shows complete passion. 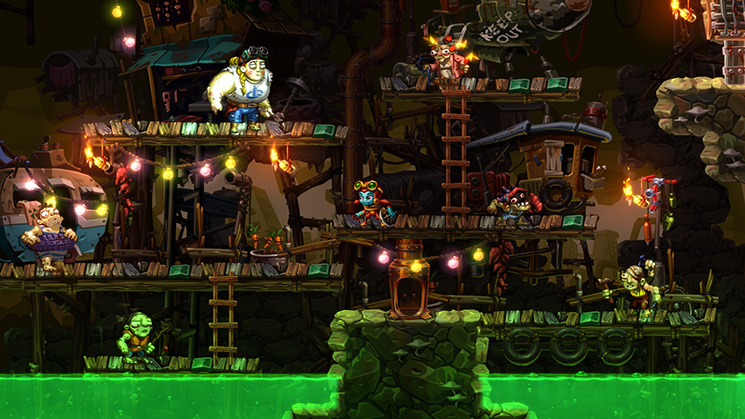 In Steamworld Dig 2, you play as Dorothy whom is on the hunt for Rusty following the events of the first game in the series. 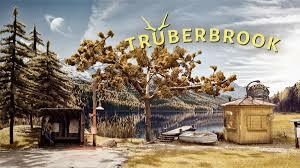 After completing a short tutorial, gaining some new abilities, and experiencing your first boss battle, you are on your way to find out what happened to Rusty. Whether or not you played the first Dig doesn’t matter, throughout Dig 2, you will learn of the lore and the story from the first game and what has lead Dorothy to her current mission. 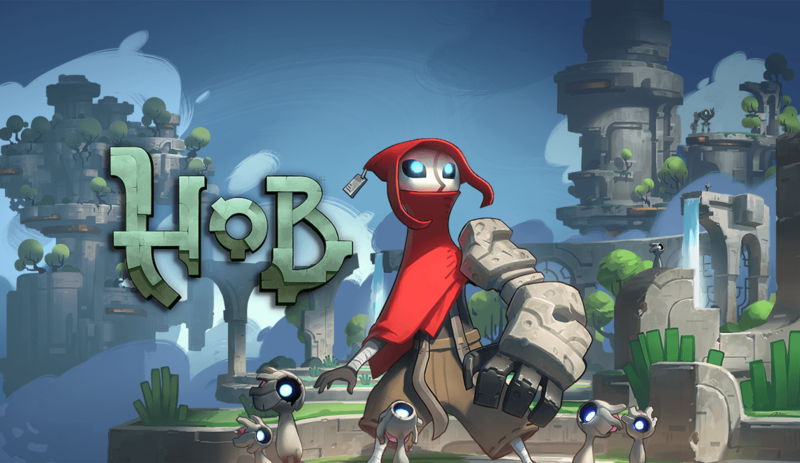 Fairly early on in the game you meet some pretty quirky bots and get to the core of the game, digging and exploring. Some areas will be off limits until Dorothy gains and inherits new gear and abilities from bots spread throughout the world. Early on, you get dash, but later on you get the ever useful hook shot and jackhammer which will let you dig through hard stone. Digging isn’t just about completing quests…it is also to earn money and save it up so that you can buy better parts for Dorothy. Digging offers an incredible puzzle experience, too, as you have to sort of engineer your path in a way that allows you to climb back out of the hole. If you do dig your way to a warp-pipe, you won’t have to worry as much, but if you totally screw it up in between…forget about mining any of those gems and just move on with your life. On the surface, you have to really consider how to spend your hard earned money. Expand your bag, upgrade your tools, etc. The main fear, however, is dying after you have mined a bag load of minerals. Though you will respawn, you will lose some of your hard earned minerals and have to do it all over again. So be careful not to over-do it. Make frequent trips to the surface to sell your minerals and, if your health is getting low, run away from the massive cockroaches! Throughout the world there are challenge rooms…and they are just that. Challenging. You may have to try again and again at times to beat the room and earn the upgrade cogs that you want so that you can give your tools special upgrades. 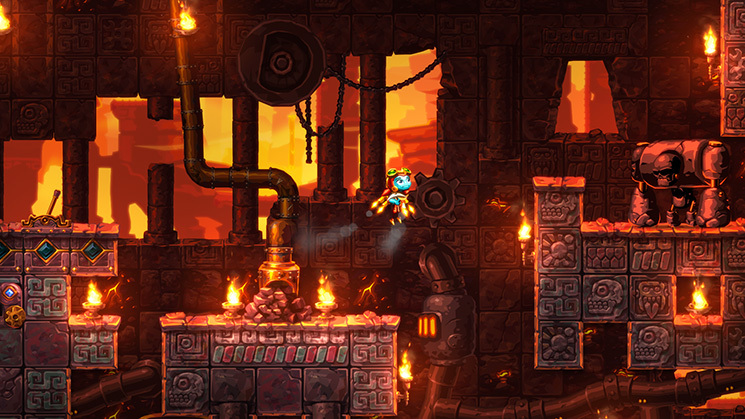 The economy in Steamworld Dig 2 is very well balanced; as you make more money, you can better upgrade your tools, which unlock new abilities you will need in the challenge rooms in order to get the upgrade cogs to give your tools special abilities. So, work hard and make that money! 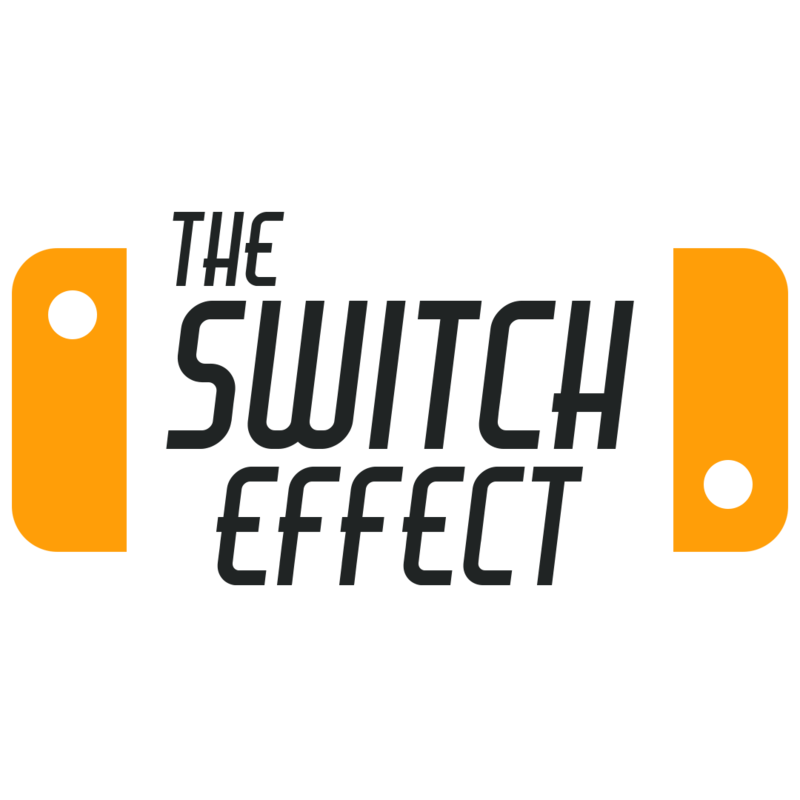 The mechanics in the game, much like its predecessor, are finely tuned and have a smooth flow. I didn’t experience any lag or glitches. If I messed something up it was because of just that…I messed it up. While Dig had a light story line and it didn’t seem like the main focus, Dig 2 has a much deeper story to it and a much bigger world. The story may be somewhat…predictable…but it doesn’t take away from the enjoyment of the game. A well polished game, Steamworld Dig 2 is well worth the money and time. A game that you can come back to at any time and pick up where you left off…it never gets old. I wonder if we will see a Dig 3 in the future?